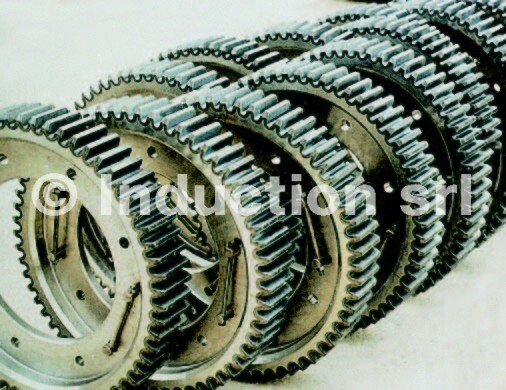 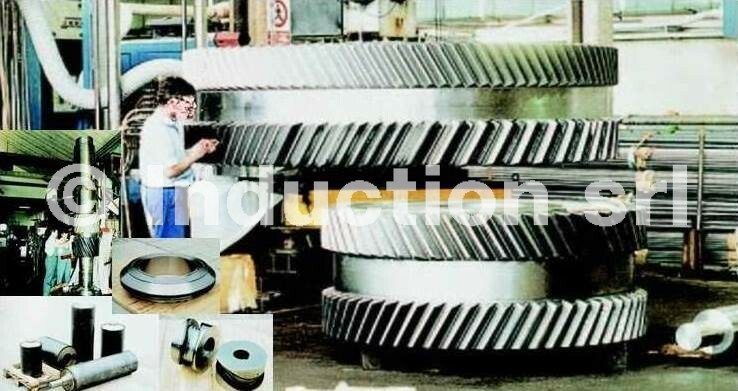 By correctly selecting the power density and operation frequency, it’s possible to control localized heating of parts, therefore creating specific hardening thicknesses, along with high repetitiveness without the typical mechanical deformation caused by conventional heating. 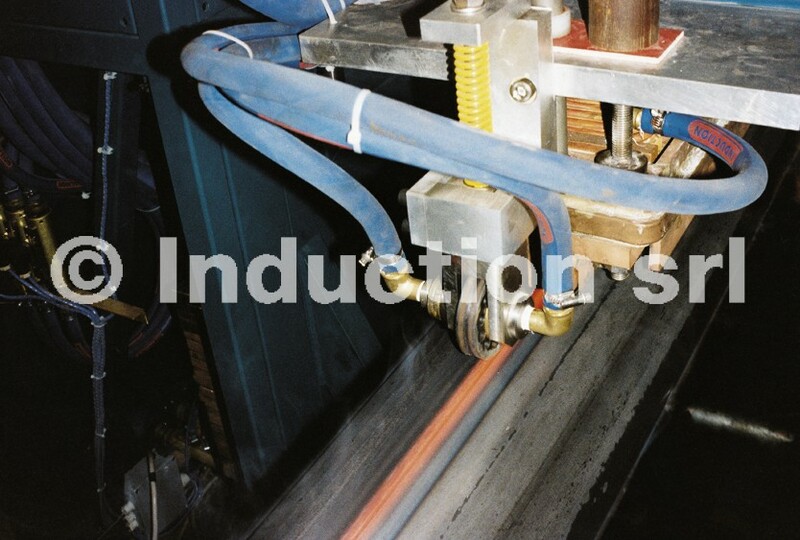 The possibility of obtaining high values of power density in the heating area makes induction heating fit even for continuous treating of wires or bars, as well as for pipes of large dimensions with great thicknesses. 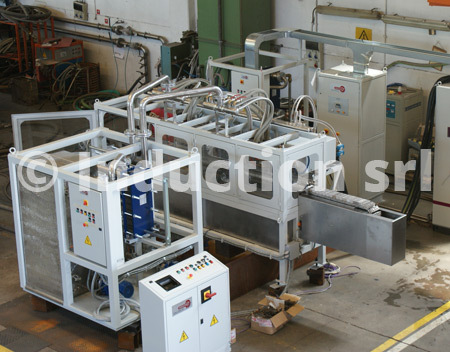 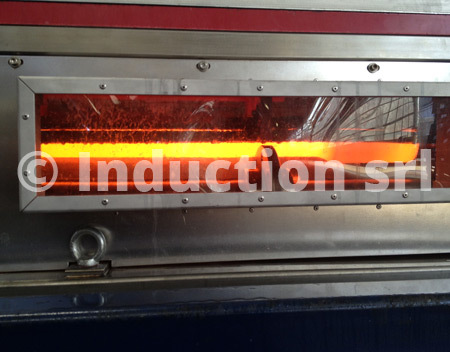 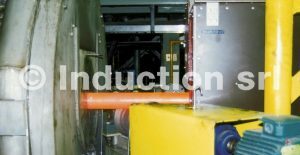 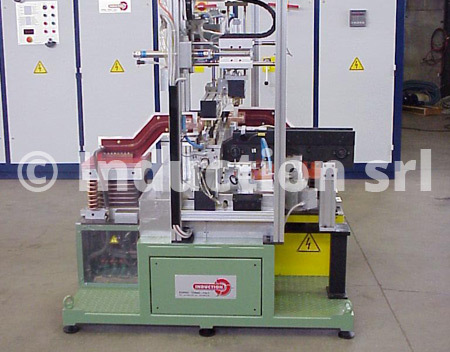 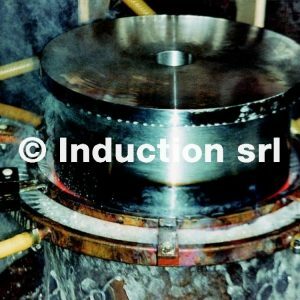 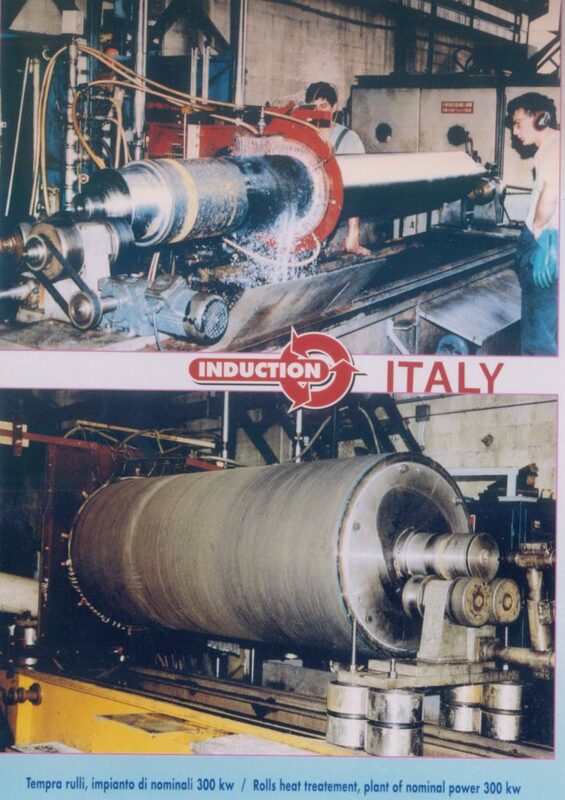 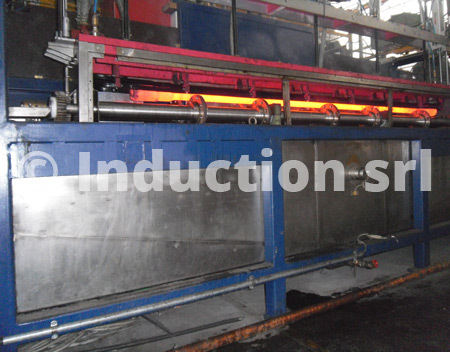 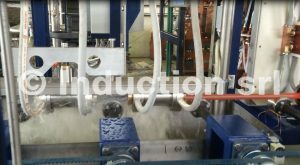 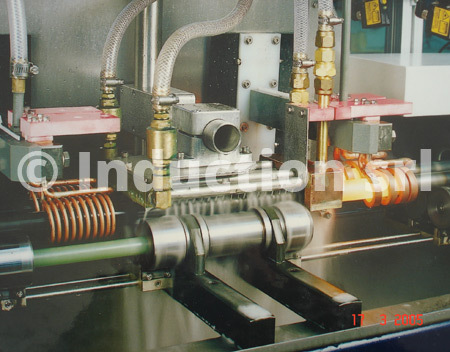 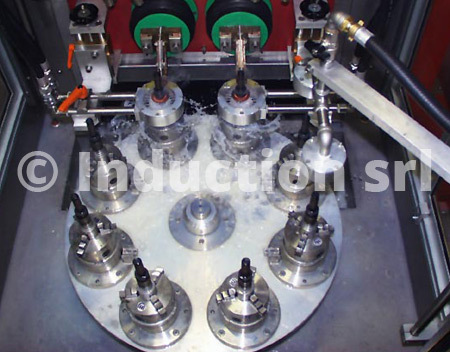 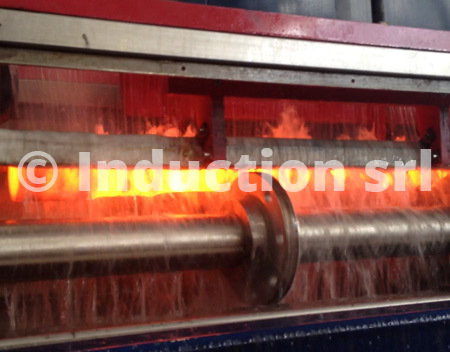 Continuous induction hardening systems are often coupled with induction furnaces for material tempering on compact and extremely flexible lines.